The word "villa" originally referred to an upper-class country home in ancient Rome. In modern parlance, the word carries many meanings, particularly in the housing sector. Because "villa" is Latin, it has meaning in many different countries and cultures, making it a powerful global market keyword. 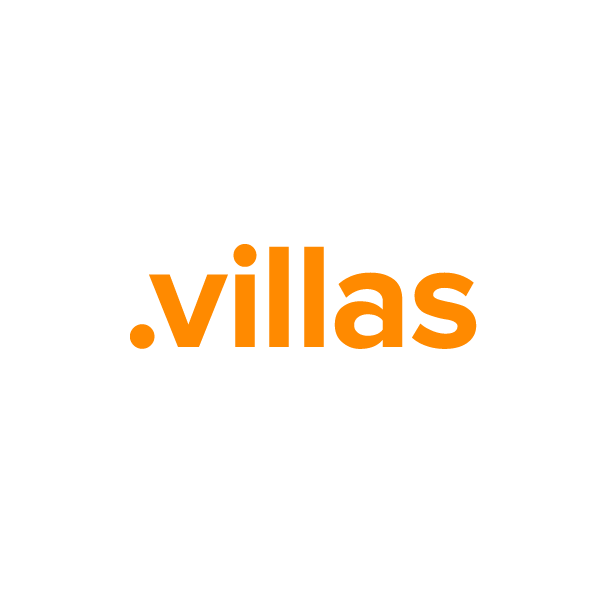 The .villas TLD provides a digital hub for the international housing community. It's a great choice for realtors, architects, designers and property managers. Register your domain name through Namecheap, and you'll be joining the million-plus happy customers who already enjoy our award-winning service and support. We're pleased to include WhoisGuard privacy protection, Dynamic DNS support, URL and email forwarding, and other useful features, all at no extra charge.